After Last Season: The iRiff now available on Rifftrax! My controversial commentary on the worst movie ever to blight the planet is now available for download on Rifftrax for the paltry sum of $1! Of course, the DVD itself costs a lot more than that, and believe me, you’ll feel dirty for buying it. But hey! 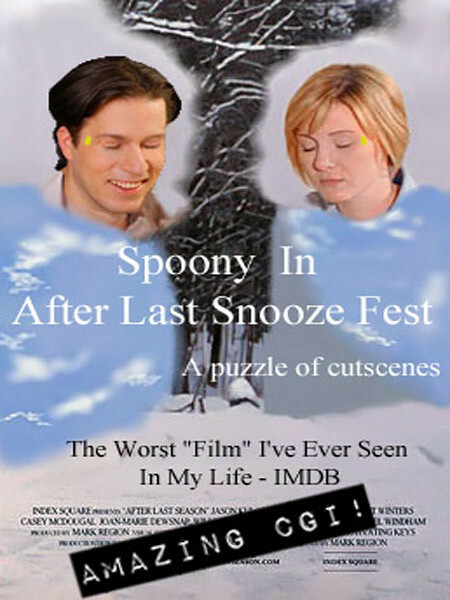 A movie this bad deserves a place of honor in your shrine of cinematic ineptitude. Anyone who doesn’t get it needs their head examined in a cardboard MRI!